The Kamasan B900c is a specialist pattern specifically designed for soft peeler crab. 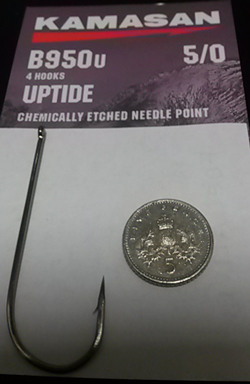 The reversed point, neat barb and limerick bend produce a hook which is mechanically very strong and will provide a perfect presentation and excellent penetration. 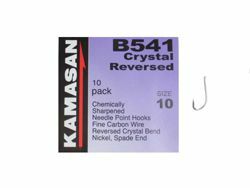 The Kamasan B940s is a very versatile hook. 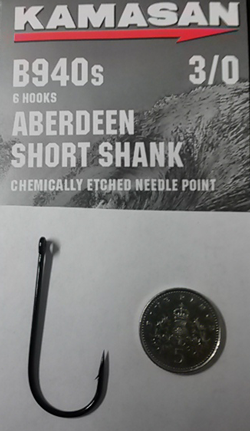 The Short Shank and classic Aberdeen shape ensure it is not only very strong but can also be used for a variety of baits and fishing situations. 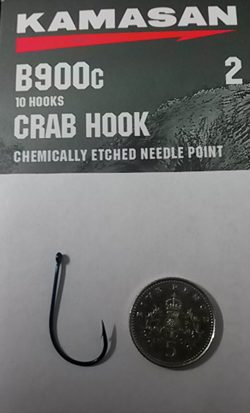 Excellent presentation can be achieved for baits such as crab, mussels, fish baits and worms. 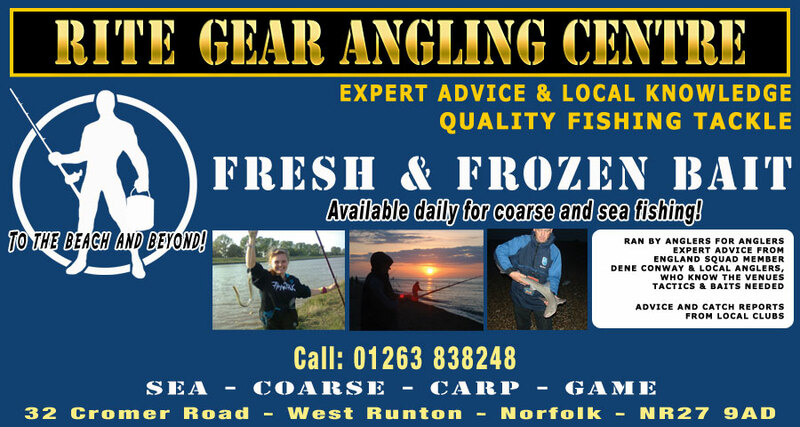 Perfect for a wide range of species like Cod, Coalfish, Wrasse, Ray, Bass and Pollock. very popular light weight spade end hook as used by top internationals in several world championships. 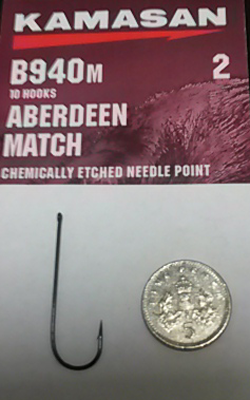 The Kamasan B940m Aberdeen Match hook is a fine wire high carbon steel specialist sea match. 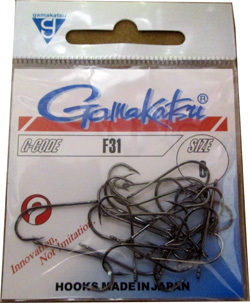 Designed specifically for a delicate presentation of a wide variety of baits, even baits such as white ragworm and harbour ragworm that can be used without damage. Ideal for everything from Dab, Flounder, Pouting, Dogfish. Whiting and Plaice to larger Codling and Bass.